Character Rigging often has a love or hate relationship with students. It is by far one of their more technical classes they take at AI Tampa. I have a very much loving relationship with rigging, and it is actually what I originally demoed at my original interview all those years ago! This class has been a challenge to teach over the years and I feel as f I finally found the magic formula fo getting students to succeed. We start by creating a Biped Rig. We begin learning about joints and IK systems. We look at ways to make character animation rigs easily accessable and usable for animators by working with Set Driven Keys and Expressions. After creating the Biped rig, we move on to the face rig. 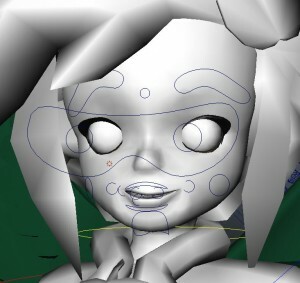 There are numerous ways to create face character rigs. We go over both blendshape and curve interface rigging methods. Students are allowed to choose which method works best for their rig. After spending a few weeks on the head, we end the quarter by creating a vehicle rig. To help the students along, my husband, who also teaches at AI Tampa, and I began creating our own YouTube tutorials. He originally began with 3D Max modelling tutorials. 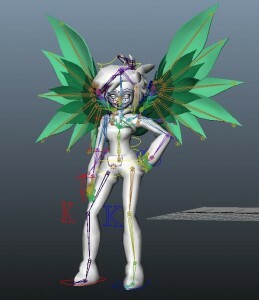 I added numerous Maya Character Rigging tutorials which greatly enhanced the success rate of the students. Streamlining the workflow of the biped rig, adding in face controls, and then finally changing the controls usage for a vehicle has developed this class into a stronger course. Students still have strong feelings when the course is over and its typically a smaller number that plan on continuing with rigging. 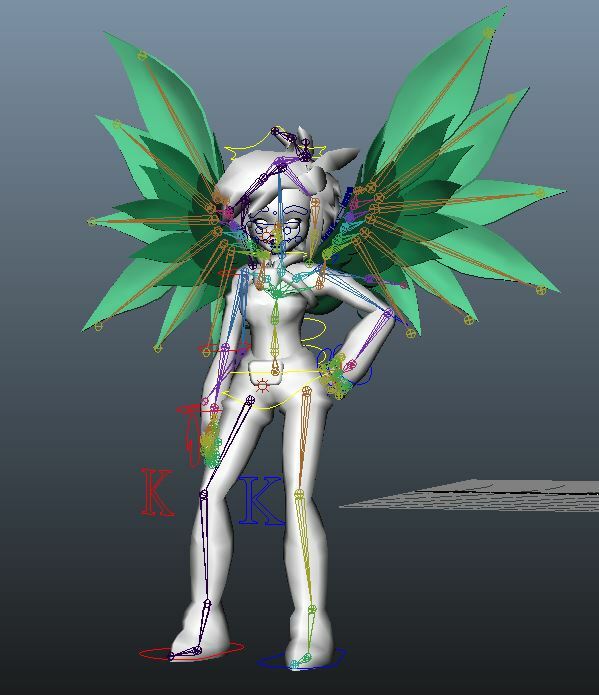 But now they have a better understanding of how to create their own character rigs and then in turn create better animations once they know how a rig works.